Meet Analyst Programmer, Edson Zandamela who shares some insight on what his role entails. Interested in a career as a Programmer? 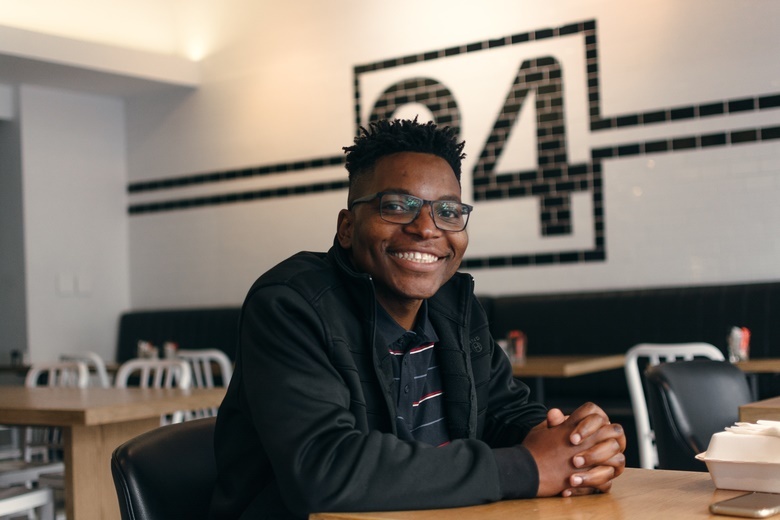 We had a chat with Careers24 Analyst Programmer, Edson Zandamela who shared some insight with us on what this role entails. Edson studied Information Technology at the Cape Technikon now known as CPUT and completed his National Diploma in three years (full time). Edson went on further to complete his BTech within two years which was part time. He tells us what he loves most about his career is to be able to come up with solutions to complex problems. “I enjoy coming up with solutions to complex problems and seeing them being used in the real world. I also relish enabling people to access different kinds of information through technology.” Edson says. He also enjoys working in a team. “The smart people that I work with always have something to teach,” he says. Edson’s advice to aspiring Analyst Programmers is the following. “Do it for the love of technology and of what it can do. Choose an area that you love and stick to it, but at the same time be aware of what is going on in other fields of the industry. Nowadays one does not need a formal qualification to get into this field, however I believe there are benefits to having one,” he adds.